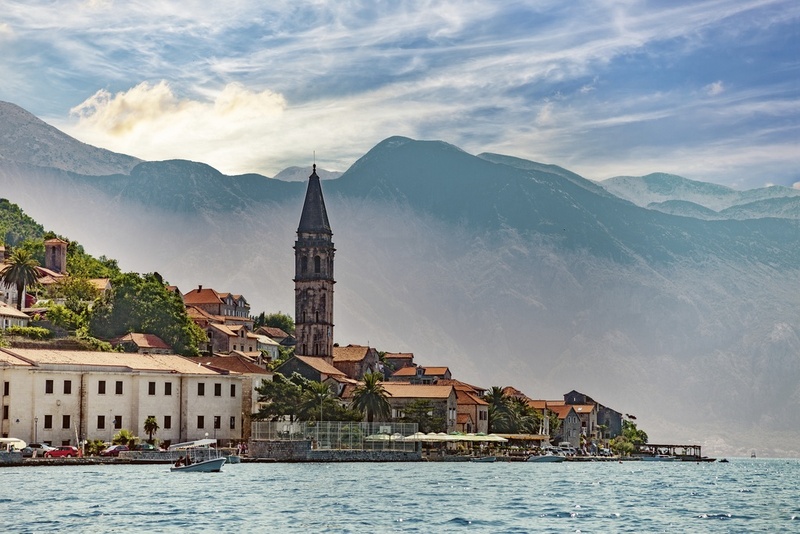 While one of the most recent independent countries in Europe, Montenegro nonetheless boasts a supremely eventful history and enthralling culture. Follow our journey through ancient times all the way to independence just 10 short years ago. In ancient times there were a number of groups that inhabited the region around Montenegro. These included Illyrians, Greeks, and, of course, the Romans. Montenegro became a part of Rome under the province of Dalmatia during the early years of the first millennia. When the empire declined and was split between east and west, Montenegro found itself in no-man’s land and was raided by barbarians until the Byzantines came back to claim the country. For over five centuries, Montenegro was a part of the Byzantine Empire. Finally, in the year 1042, the state of Duklja (which included parts of modern-day Montenegro) achieved independence and began to expand its territory. This didn’t last either, and when Duklja weakened other powers rose to take its place. In the end, it was the Serbian realm that controlled most of the region. As the Middle Ages drew to a close however, another power from the east moved in to take over…the Ottoman Empire. By the 1500’s, Montenegro had a degree of autonomy within the larger Ottoman Empire. Despite this, Montenegrins fought for independence from foreign rule. Even though they had smaller numbers, Montenegrin military tactics were successful against the Turks. Their forces could withstand 5,000 men on the field, while when faced with a larger army they would institute a scorched earth policy and retreat to the mountains – leaving the Ottoman forces to starve. As a part of the larger ‘Great Turkish War’, the Montenegrins were victorious and instituted their own government (which was at one point a highly religious theocracy). 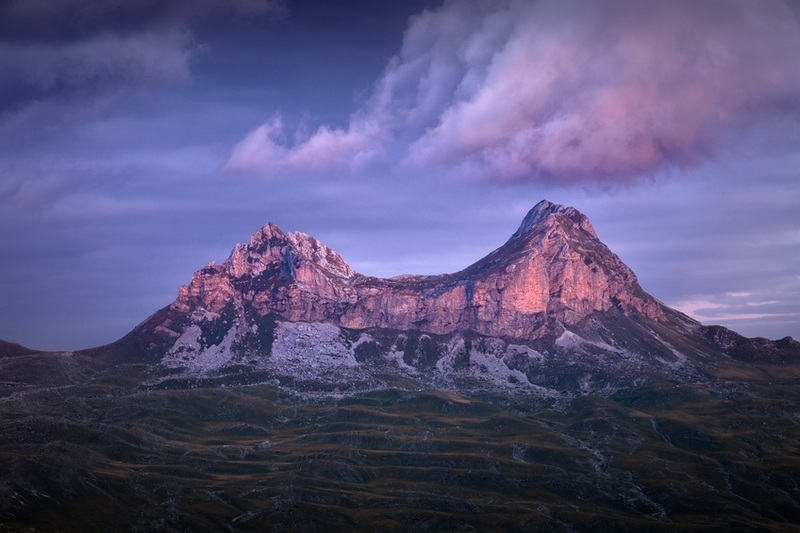 By the late 1800’s, Montenegro was recognized as an independent principality under Nicholas I. Through diplomacy, they were able to maintain decent relations with their former conquerors (the Ottomans). Though foreign rule was prevalent in some parts of the region (especially that of Austria-Hungary), Montenegro had managed to carve out a place for itself in the complicated regional picture. In 1910, a formal Kingdom of Montenegro was established – though this would last less than a decade. During WWI, Montenegro was on the side of the Allied forces, though it was occupied by nearby Austria-Hungary. Following the liberation of the country and the wars end, Montenegro joined a union with Serbia. Despite some opposition and a low-level insurgency, the union went ahead. Soon, the union joined with other Balkan countries to form the greater Kingdom of Yugoslavia. Like the rest of Yugoslavia, Montenegro was occupied by the Axis powers during the early years of WWII – specifically Italy in their case. There was a widespread uprising (mostly spurred by the communists), though it was put down by a large influx of Italian troops. Within the country, there was a stark division between the communist backed Partisans and the anti-communist Chetniks (who were supported by Germany and Italy). In the end, Montenegro (and all of Yugoslavia with it) was liberated by the Partisans. The country now had a new leader…Josip Broz Tito. From the end of the war until the 1990’s, Montenegro was a part of the Socialist Republic of Yugoslavia. Though communist, it was not beholden to Moscow and maintained a sort of neutrality between East and West. Despite numerous ethnic groups and political leanings, the republic persevered thanks in part to Tito’s authoritarian, though generally benevolent dictatorship. If you’d like to read more about this time in Yugoslav history, check out our Country Profiles for Croatia and Slovenia. As things began to disintegrate rapidly in the early 90’s, Montenegro remained a part of Yugoslavia along with Serbia. Montenegrin forces fought alongside Serbians in both the Bosnian and Croatian War. The Yugoslav Wars remain infamous for widespread human rights violations and war crimes – with some of the fallout and trials still ongoing. By the end of the war, Yugoslavia had splintered and the powerful Montenegrin politician Milo Đukanović was calling to split ties with Serbia. Montenegro developed its own financial policy and quickly adopted the Deutsche Mark (German currency) and later, the euro (despite not being a part of the eurozone). In 2002, an agreement was reached to form a new state called Serbia and Montenegro, with greater autonomy and decentralization. This pushed a potential independence referendum back several years. A Montenegrin referendum was held in 2006 however, with 55.5% of the country voting for independence. The election observers signed off on the referendum, Serbia did not object, and the Montenegrin Parliament formally declared independence on June 3, 2006. Montenegro has gravitated towards the West recently, with an official invite to join NATO in the last year (they are expected to join this year). 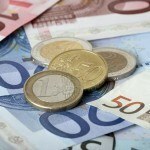 The country is also an EU candidate and has already adopted the euro unilaterally. Thanks to its location, the culture of Montenegro has been influenced by a wide array of different countries and ethnic groups over the centuries. It shares much in common with other Slavic, Central European, and Orthodox countries while the seafaring way of life is also important thanks to its coastal location. The country’s unique history can be clearly seen in the architecture, which includes a wide range of styles from Gothic to Baroque and beyond. 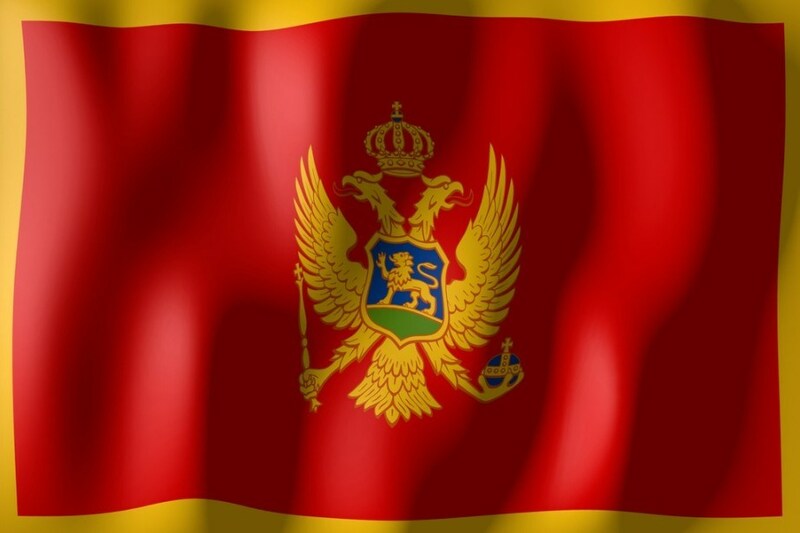 The flag of Montenegro consists of the country’s Coat of Arms atop a red background with gold borders. The Coat of Arms features a two-headed eagle, which dates backs to the days of Byzantium and Rome, and was used to denote the dual authority of church and state. Montenegrin cuisine is understandably diverse. Italian, Turkish, and Greek influences are seen as well as a bit of East Asian flavour. This also varies throughout the country, with the coast more Mediterranean and the northern highlands more Asian based. Bread, cheese, meat, and wine are all very Italian in the way they are prepared and presented, while other dishes – such as pita and kebab from Greece and Turkey or goulash from Hungary – tell a tale of the country’s many influences. There are a variety of sports popular throughout Montenegro including soccer, water polo, basketball, volleyball, and handball. Water polo is usually named as the national sport and the men’s team is considered one of the world’s best. Soccer is obviously very popular, though the national team hasn’t qualified for a major tournament since independence in 2006 (though they came close in 2012). They were however a participant in the 2006 World Cup under the banner of Serbia and Montenegro. Arguably the country’s most famous player is Mirko Vučinić who played for both Roma and Juventus in Italy. 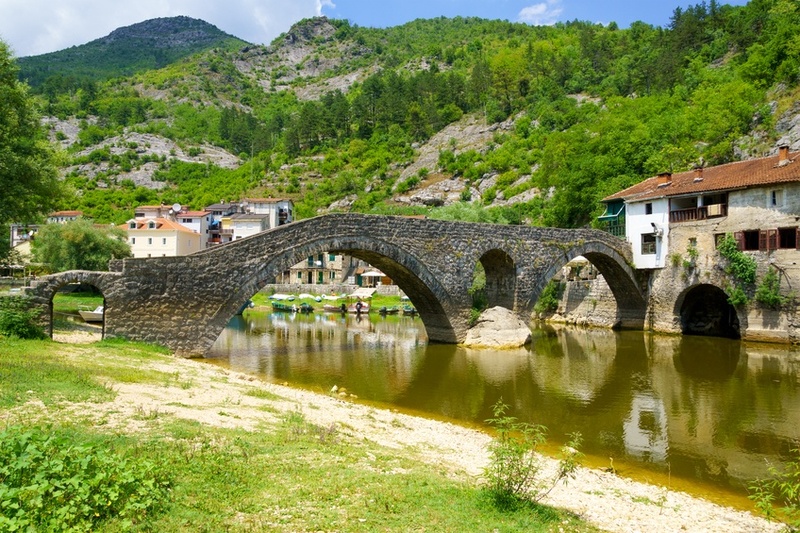 Despite its small size, Montenegro has a very diverse and picturesque landscape. There is a long coastline along the Adriatic Sea, which includes the stunning Bay of Kotor – a feature reminiscent of Norwegian fjords. Beyond the coast however, mountains are common throughout the country. They are renowned for being some of the most rugged and imposing in Europe. Montenegro is not home to any particularly large cities, with Podgorica (the capital) numbering around the 200,000 mark. Despite this, many small cities and towns throughout the country (especially Kotor) are famous for classical architecture and impressive natural beauty. We’ve just started our Montenegrin adventure! 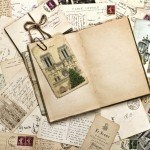 Check back later this week as we visit some destinations that are among the best in Europe! 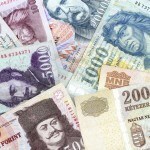 Discover more of former Yugoslavia and beyond with Continental’s Countries, then be sure to check out our Currency Spotlight for more information on the euro.